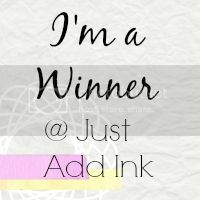 welcome to Choose Two week at Just Add Ink. 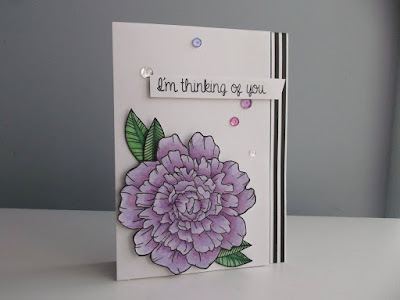 This week Kelly has suggested that you Just Choose Two from a great combo - flowers, washi-tape - watercolour. 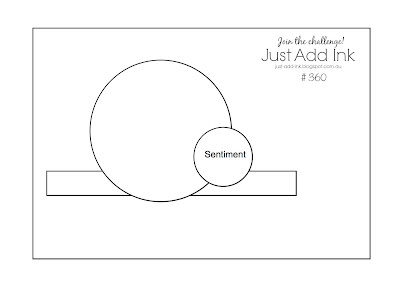 Just choose two of them and use them as part of your project. Labels: #361, Challenge, choose two. 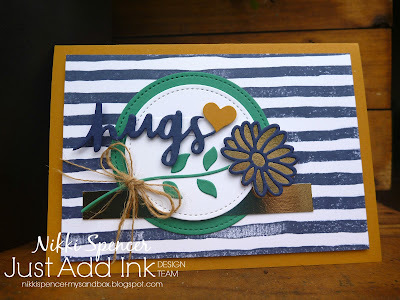 yes it's that time of the week! 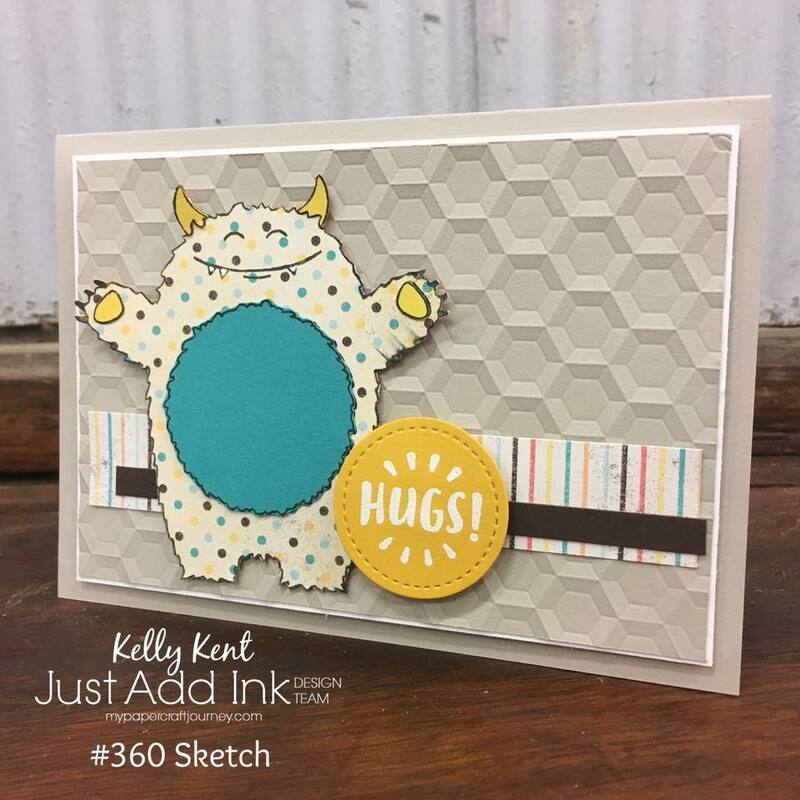 Time to announce our Winner and HM's for last week's sketch challenge. 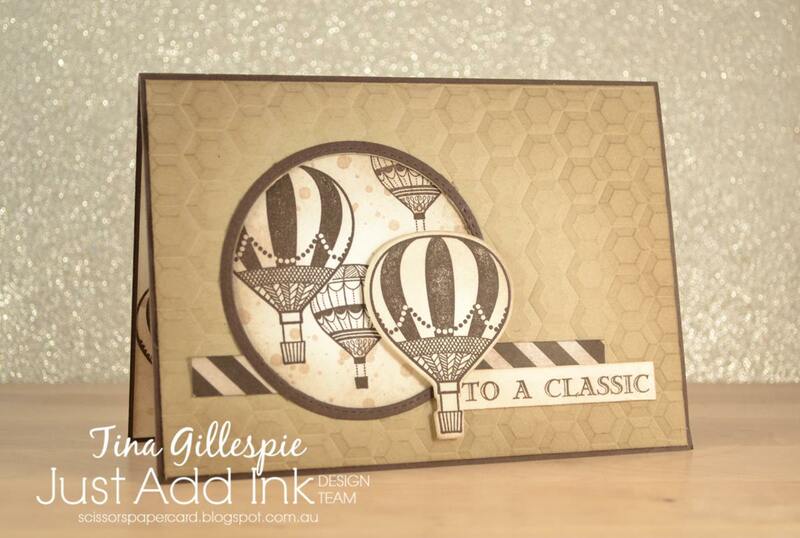 Narelle gave us an awesome sketch and clearly you thought so too from the gorgeous entries we had. 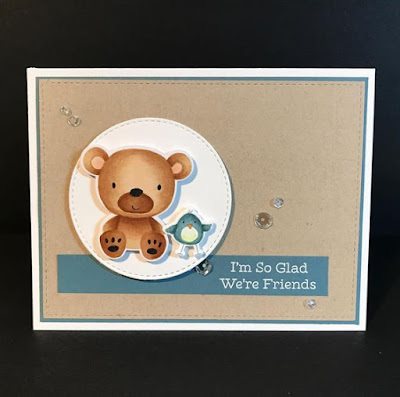 Thanks for joining us ! 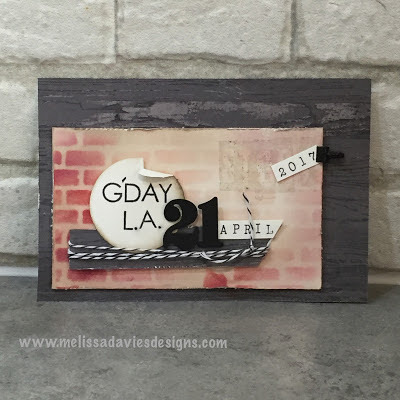 As usual it was a challenge to pick a winner. 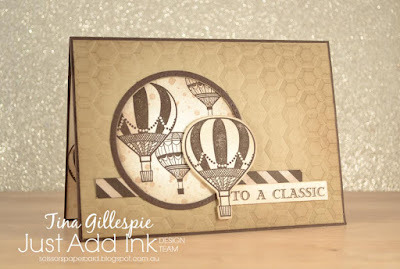 However, in the end we picked Mel as this week's winner for her arty textured travel album cover. I love the grunge & texture Mel has created in what is otherwise a simple design. 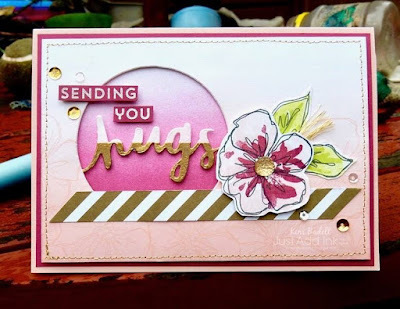 Wonderful card depicting a wonderful memory and her post is heartwarming. 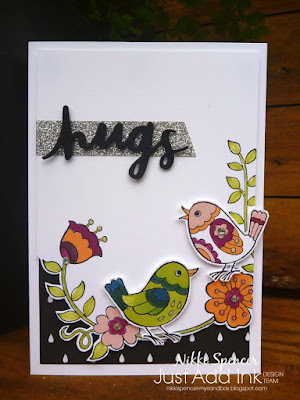 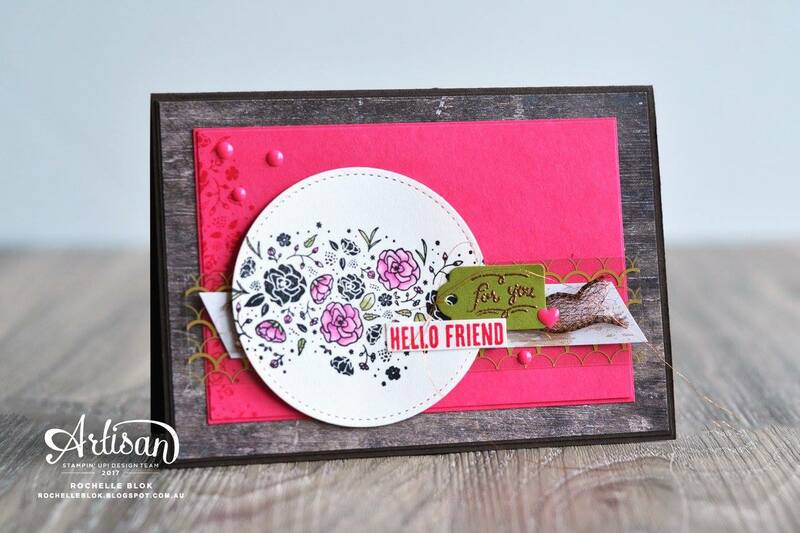 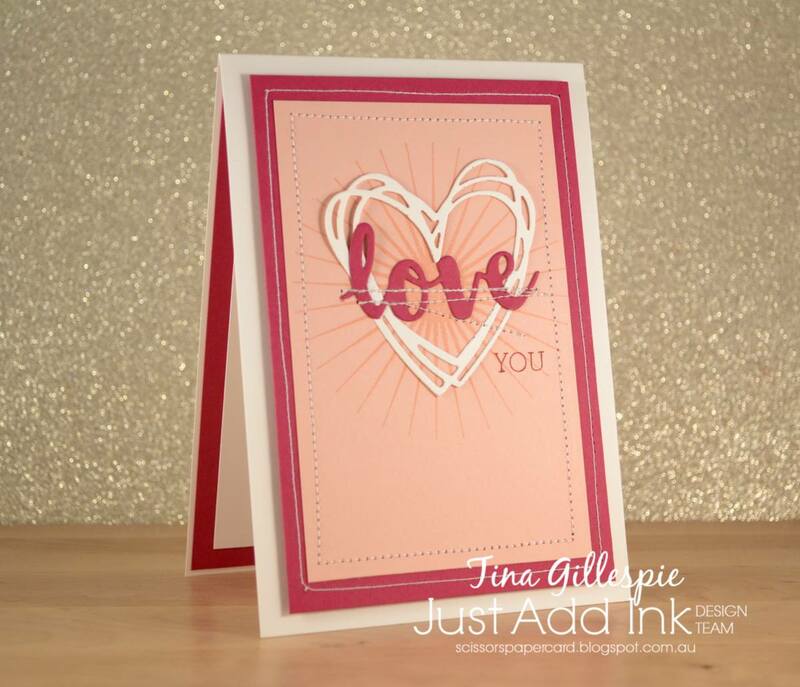 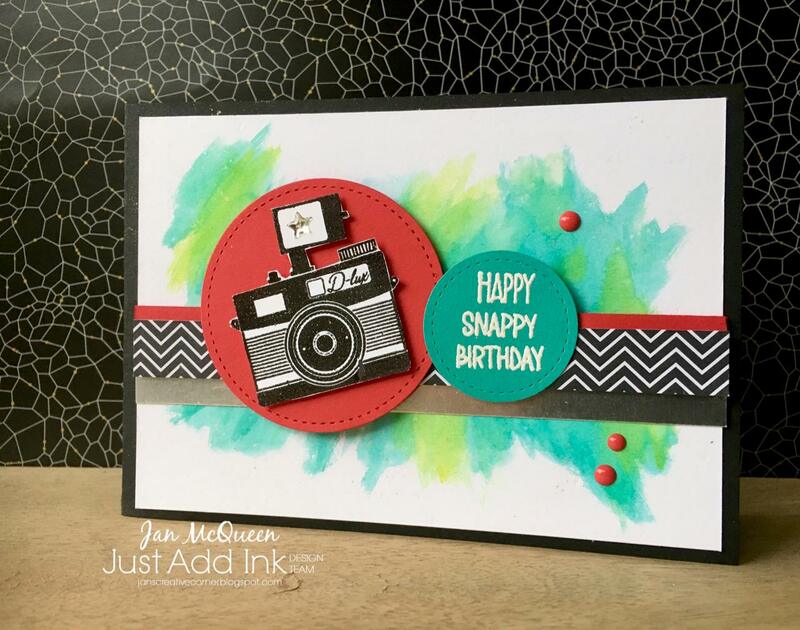 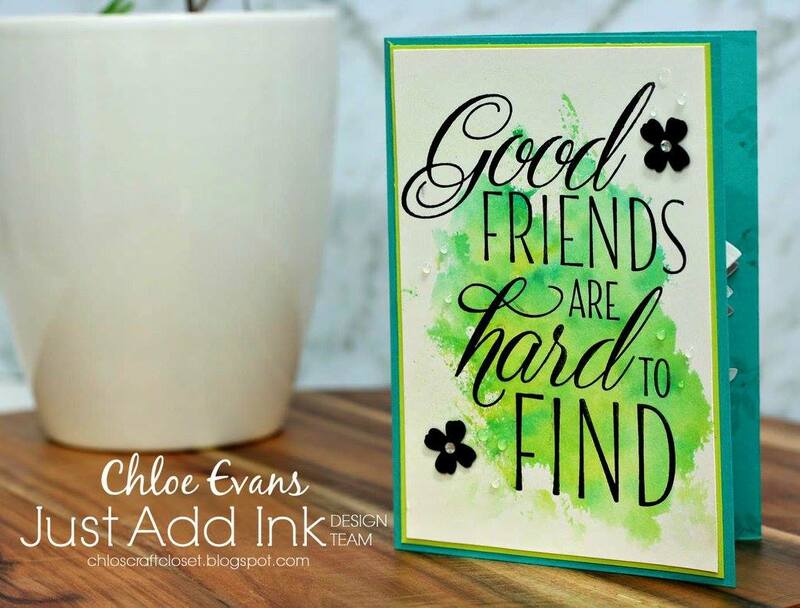 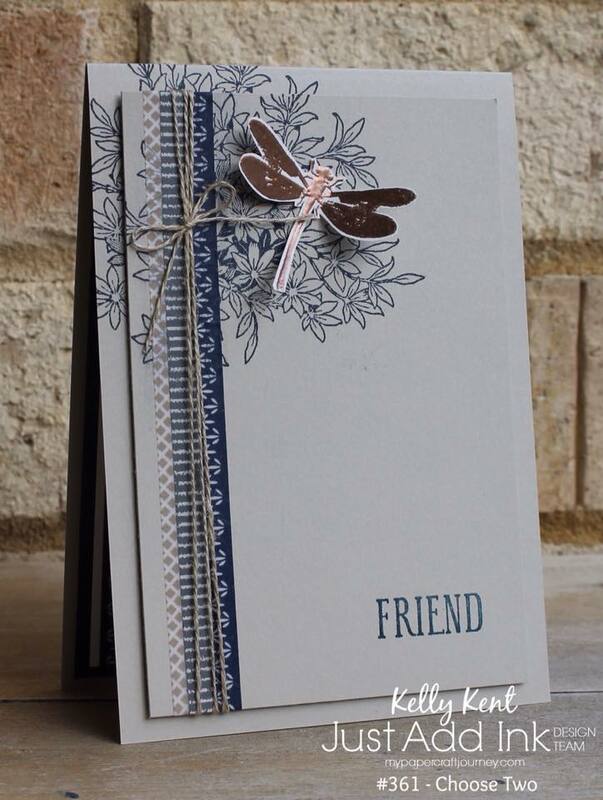 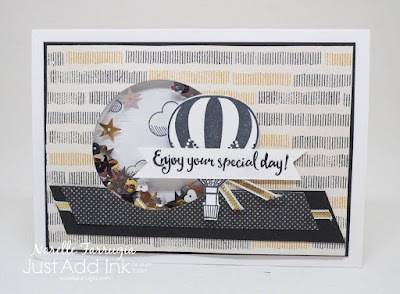 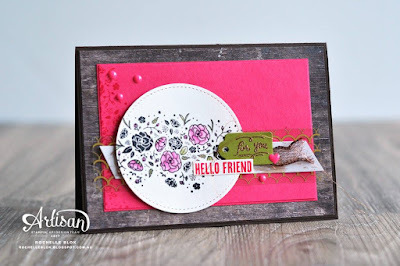 Lovely textures and colours create a great distressed card. 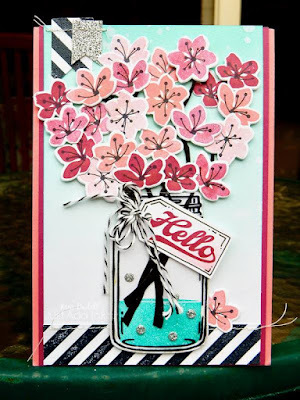 This card is such a cutie. 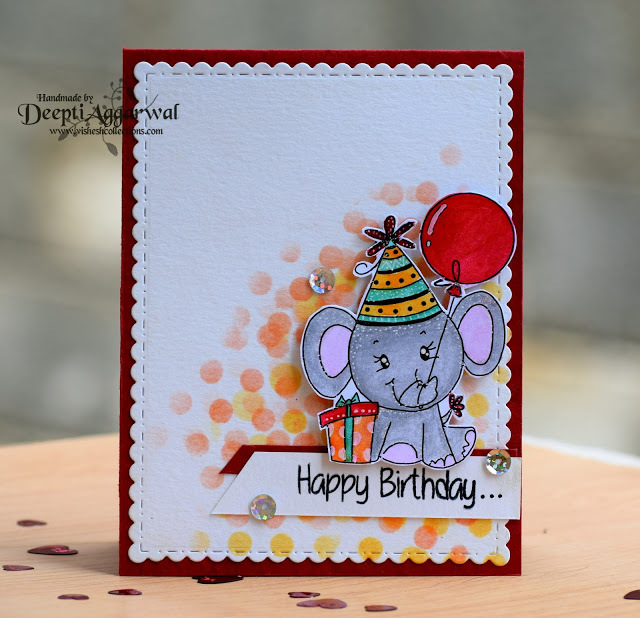 Deepti has done an amazing job with her use of colours and layers. 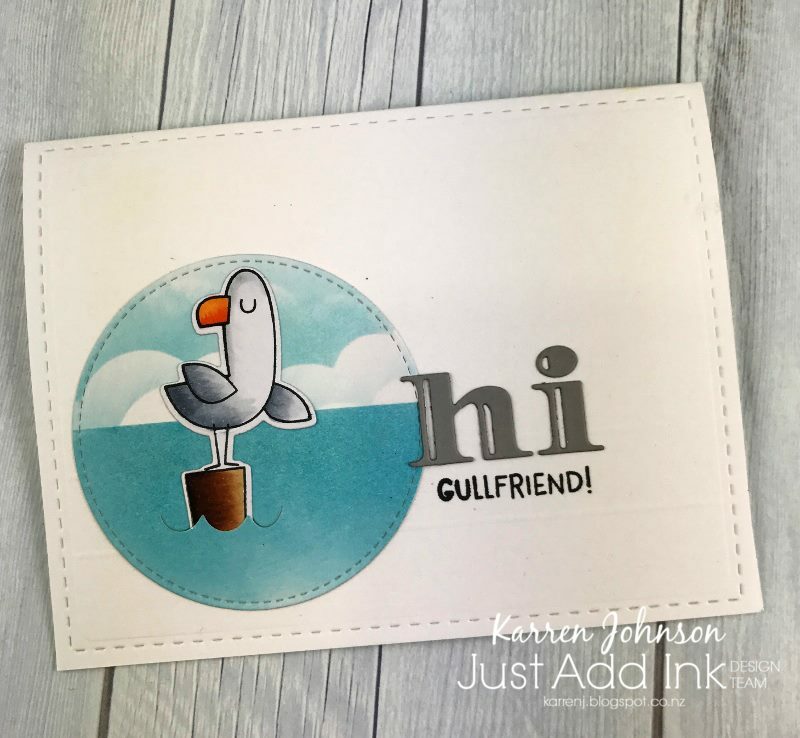 Cute, creative use of the sketch. Super cute and stunningly coloured! Amazing colouring in a super cute but CAS design. 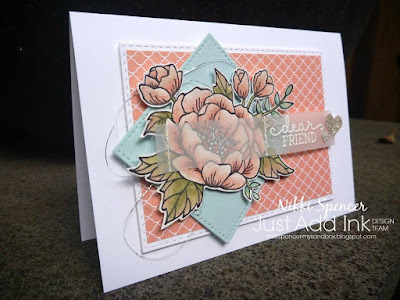 Stunning colouring and beautiful soft colours...Love this! 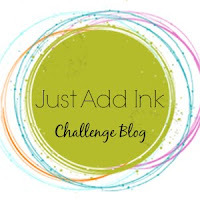 It's time to share a fun new challenge here at Just Add Ink. 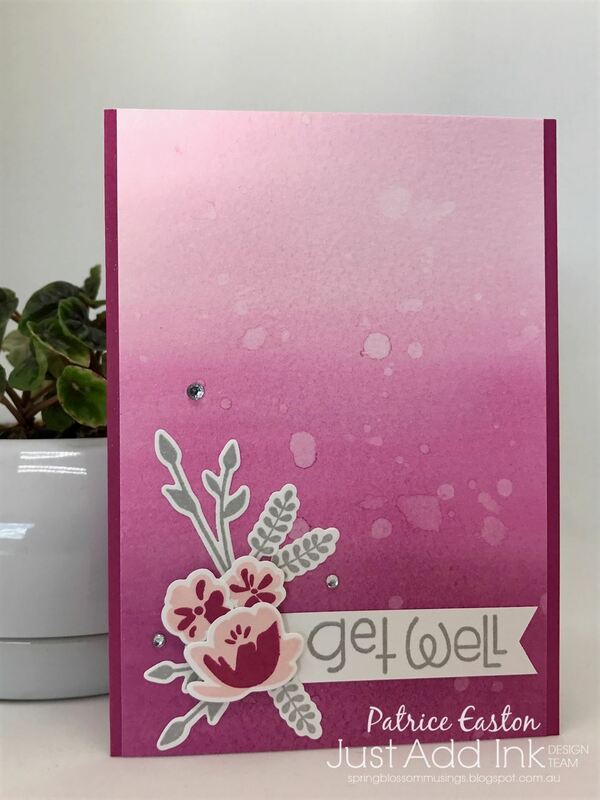 This week Narelle has given us a lovely sketch to create with and as you can see by the design team samples, it was easy and fun! 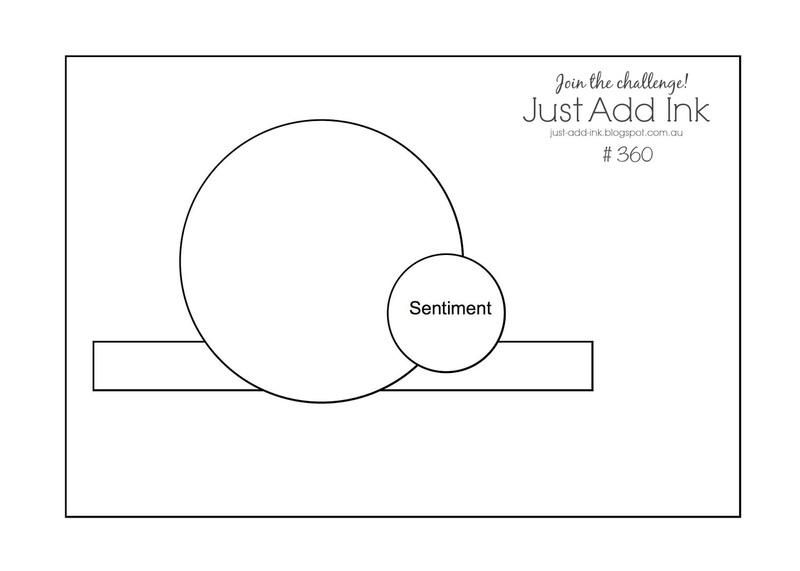 We would love you to have a play and share with us your take on the sketch! 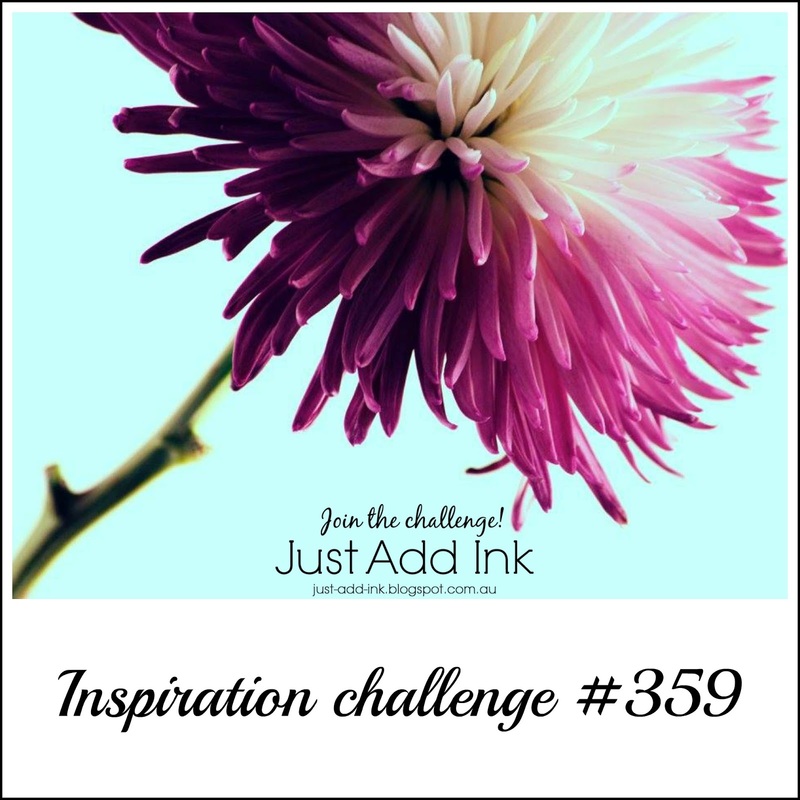 Hey there!...It's time to announce our Top Pick and HM's for our lovely inspiration challenge. We had so many pretty entries and loved seeing your interpretations...So thanks so much for joining us! 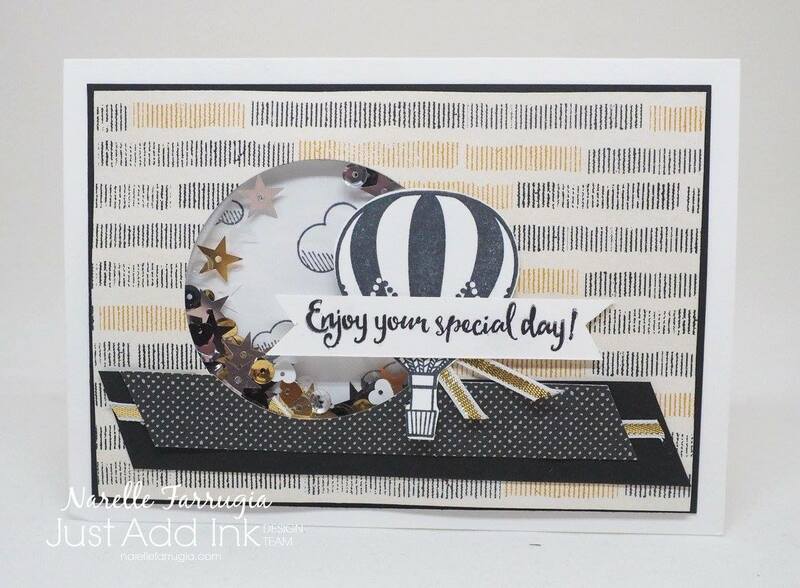 The design team votes are in and our "Top Pick" for this week is Stef with her gorgeous watercoloured card! 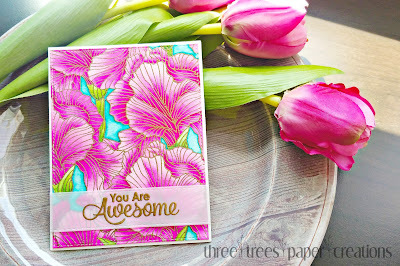 A gorgeous bloom and her background elements make for a stunning card! Her card is a beautiful homage to the Inspiration photo. 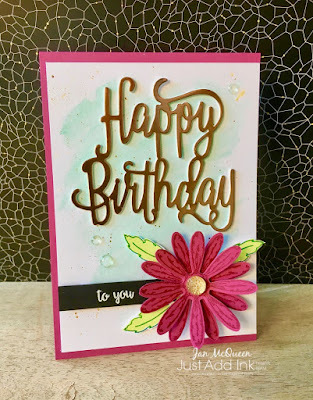 Vibrant watercoloring makes Stefs bloom just glow! 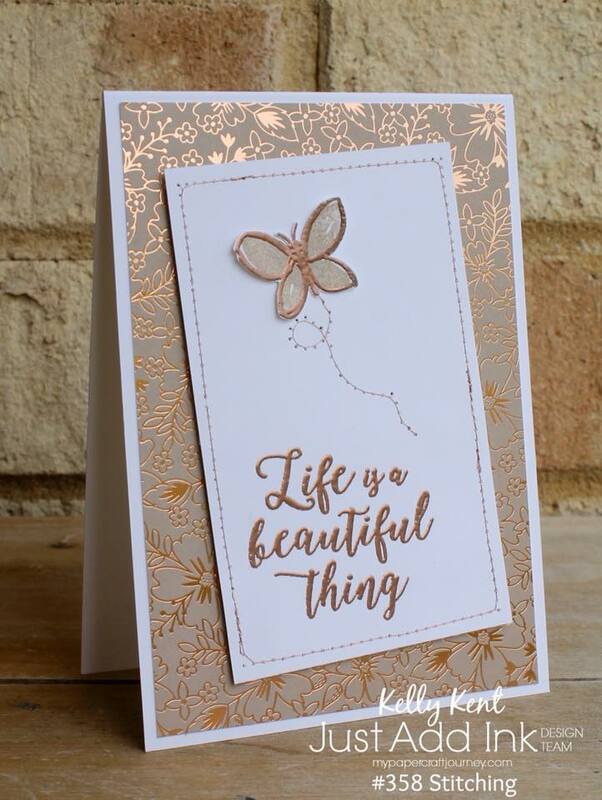 Love the translation of the inspiration picture to a card front, soft & beautiful! 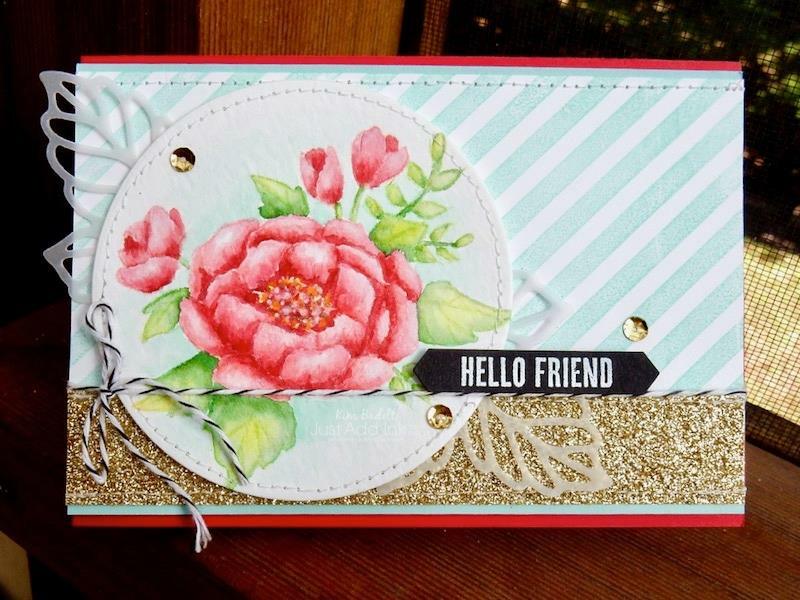 Stunning card, love how the flower pops off the page. 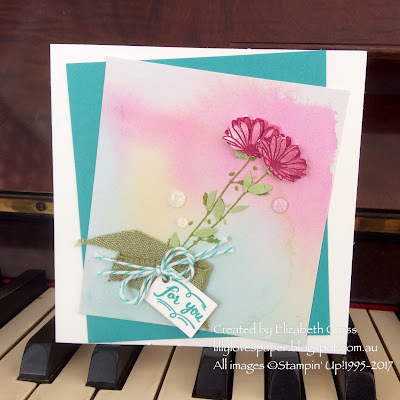 I love how her sweet posy pops against the dreamy background. 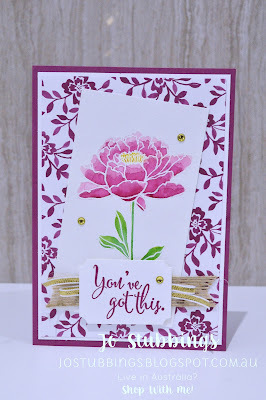 Her watercolouring is beautiful and love the simple single flower. Jo has coloured her flower so beautifully. 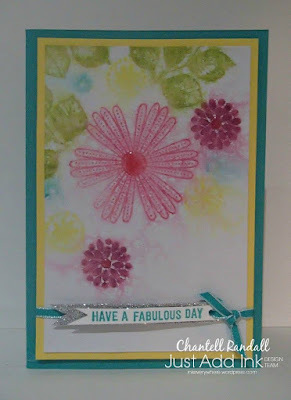 very pretty water colour flower. 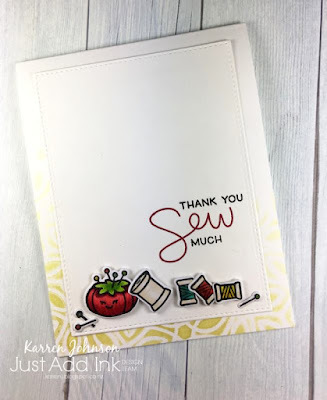 It was lovely to see all the Just Add Stitching projects that you created this week. 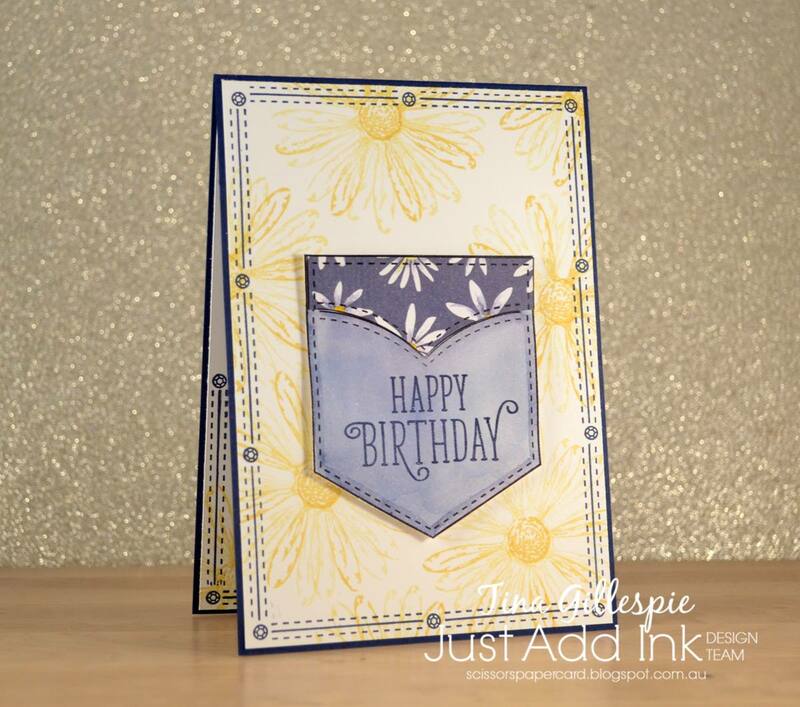 It just shows that there are so many ways we can add embellishments such as Stitching to our projects. 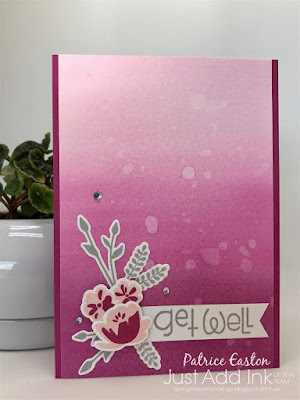 Our Top Pick this week is Deanne K for this beautiful floral card. 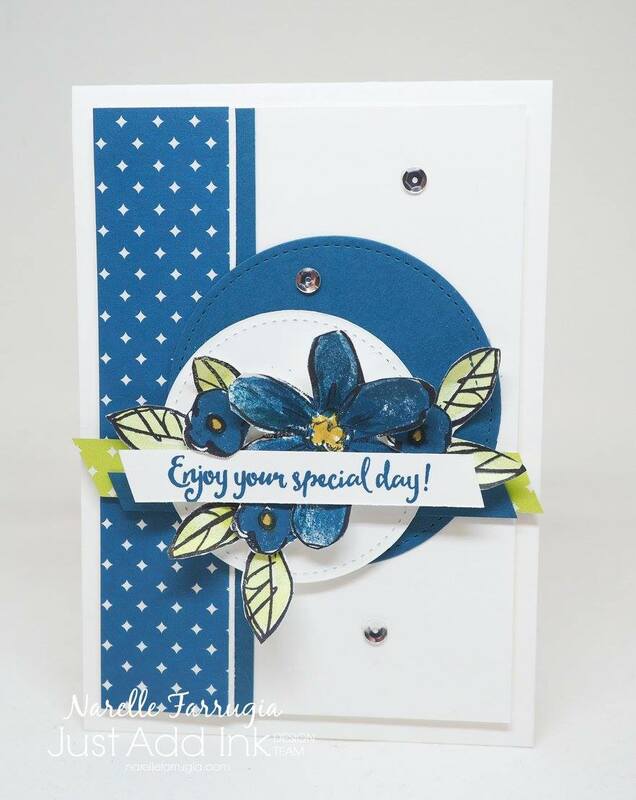 "The eye for detail and the coloring is outstanding"
"Wow! 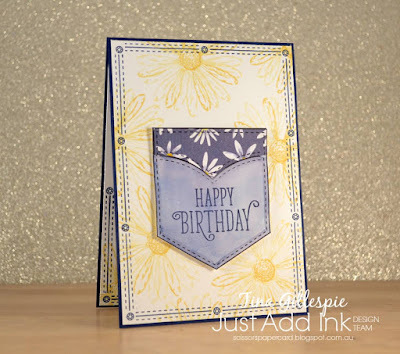 I love the vibrant colours with the elegance of gold embossing in the mix!" "Stitching is the perfect accent to this vibrant gleaming flower brimming card!" 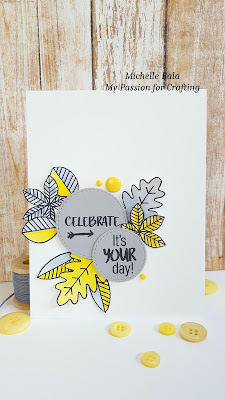 "This lovely creation really catches the eye with its bold cluster of colour and elements"
"Fabulous colour combo with those bold and funky images"
" I love these funky florals and the yellow/grey colour scheme Michelle has created with!" 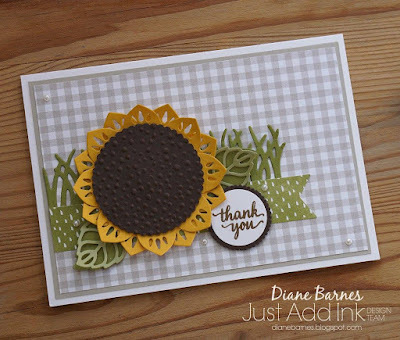 "A fabulous use of stitching on her sun flower card"
"The detail in this stitched flower is just astonishing. I loved Glenda's use of different colours too"
"We asked for stitching and Glenda gave us a beautifully hand-stitched flower!"